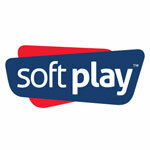 30 years ago, Soft Play set out to completely reinvent playground equipment, and did just that. Soft Play has revolutionized the contained playground system, efficiently using space to provide some of the safest, most engaging playground systems in the industry. 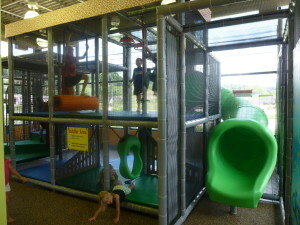 Today they are the global leader in contained playground equipment, represented in more than 60 countries. 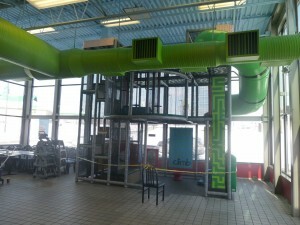 Their American-made systems range from off-the-shelf playgrounds to themed systems with capacity for over 300 children. No matter the type of business, there is a noticeable difference when an inviting, colorful playground is attracting parents and children to your facility. 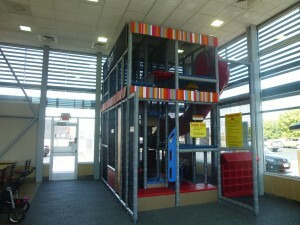 Playgrounds can power your business through increased traffic and building brand loyalty. 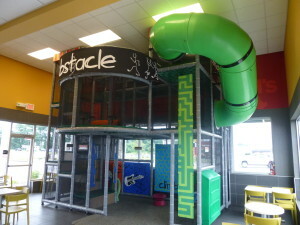 Soft Play contained playground equipment will deliver customers right to your door and set you apart from all the rest. PlayCare is a full service playground company specializing in the full spectrum of services including playground cleaning and maintenance, parts, evaluations, upgrades, replacements, installations, and safety surfacing. They aim to maximize the play value of your soft contained playground by providing the safest and cleanest environments possible. They aren’t afraid to get their hands dirty- hand cleaning all windows and crevices, and applying wax to all slides and plastic surfaces. After it’s sparkling like new, they can also provide safety inspections and repairs to your playground so that it provides your clientele with fun for years to come. 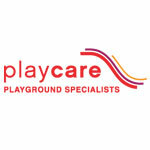 When it comes to playground maintenance, Playcare is the finest option for keeping your facility in top shape! Founded in 1992, Kidzpace has based its brand on creating resilient, reliable products that provide years of entertainment in demanding environments. Kidzpace’s freeplay, electronic, interactive entertainment systems offer a variety of options to create an experience that generates customer loyalty. 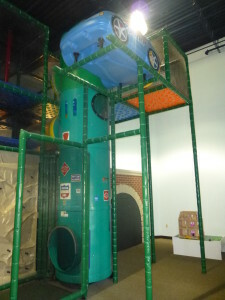 Ranging from touch screen games to activity-based games, Kidzpace offers entertainment for all ages. More innovative and unique products are constantly in development as Kidzpace strives to bring the very best options in play to their customers. Kidzpace systems appeal to all ages and entertain, occupy and relax their users. Their exclusive Quick Start feature means Kidzpace systems are ready to plug and play- your place of business is just waiting for one! Kidzpace makes any environment where kids of all ages shop, work, play or wait; more relaxed and enjoyable. NunoErin’s futuristic, interactive products offer responsive sensory experiences that leave one feeling relaxed, happy, and engaged. Their unique and intuitive forms of play are widely appealing and accessible for all age ranges. From interactive light benches that offer wireless smartphone charging to thermogenic touch response beanbags, NunoErin’s “furniture” is anything but. NunoErin’s products use bio-sensing and pleasure-enhancing stimuli to create mood-boosting environments that people are drawn to stay and participate in. Their comfortable, engaging décor options encourage interaction and bring people together in unexpected ways. NunoErin products reflect cutting edge technology and years of research into what engages us with our environment. Their products tap into our desire to touch, play and experience the world around us. NunoErin products will surprise and delight customers and create a unique buzz around your business.